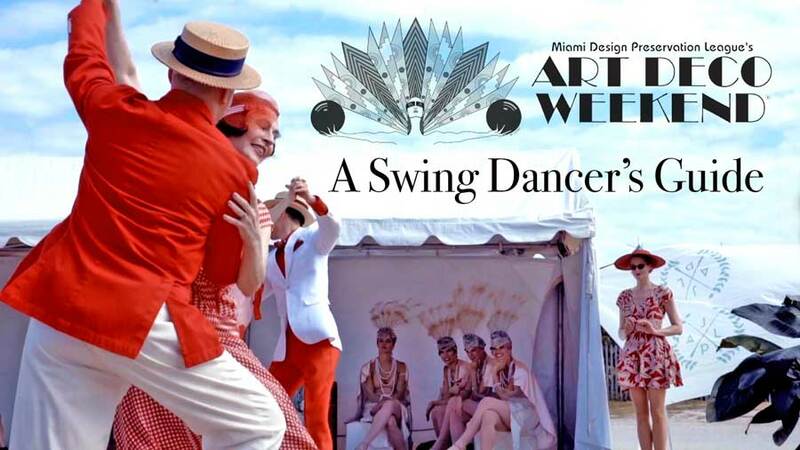 3 Days of fun on Ocean Drive and the longest running FREE Community Cultural Festival in Miami Beach! 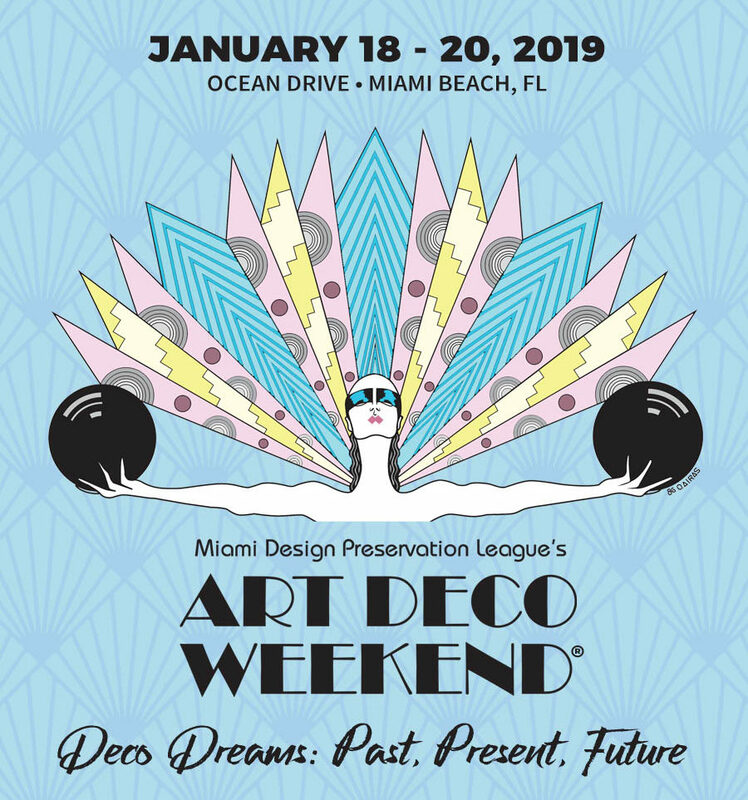 Join in the fun this weekend as we participate and celebrate Art Deco! Below is a Swing Dancer and Free Explorer schedule to help guide you through this weekend! These schedules focus on the swingin’ part of the festival. Enjoy mostly free events on Ocean Drive, Miami Beach! 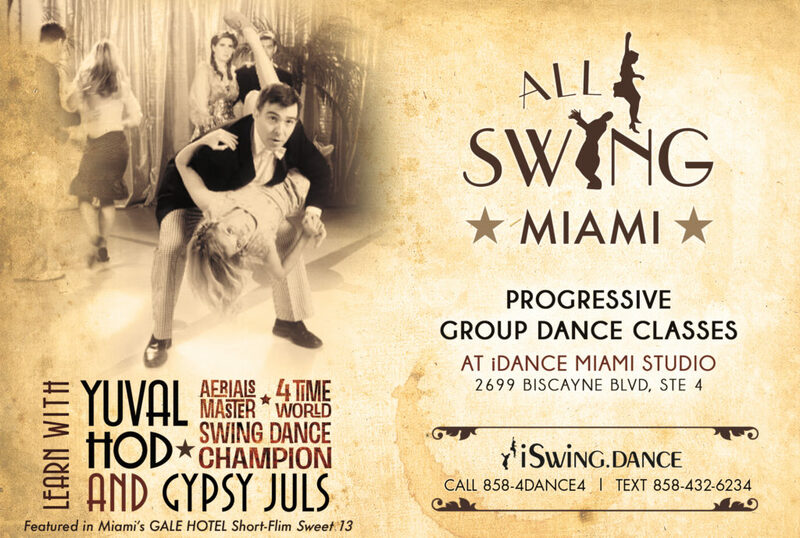 All swing dance events below are free! *Flash mob on the street in front of the Jazz Age Stage! in front of Jazz Age Stage! This is the last week to join Winter Session 1— save with the 5 week discount!